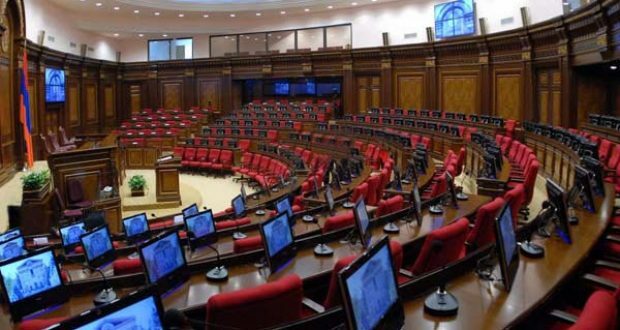 In the near future, the National Assembly is due to discuss the Bill on the Government Structure and Activity, which envisages radical change in the structure of the government and reduction of the list of ministries. In that regard, it is worth discussing the expediency of reestablishment of the Ministry of Internal Affairs, which ceased its activity in 2002. Thus, since 2002, maintaining its internal structure, the Ministry of Internal Affairs ceased to be a ministry and became an agency adjunct to the government. The main difference was that the head of the agency was no longer accountable to parliament. 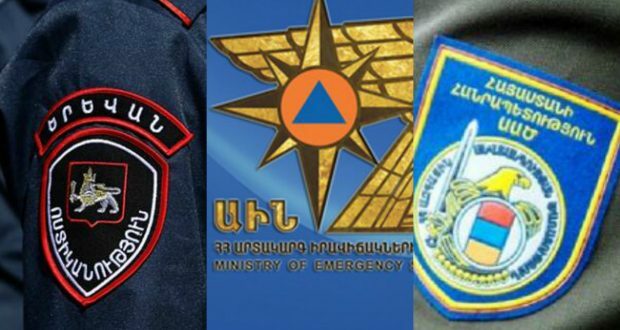 In order to highlight the main difference between the Police adjunct to the RA Government (Prime Minister) and the Ministry of Internal Affairs, it is worth drawing some comparisons between this sector and that of defense. Thus, in the defense sector, there is an agency responsible for government defense policy, i.e. the Ministry of Defense, and execution bodies, namely, the Armed Forces and the General Staff at their head. The minister coordinates policy development and implementation, and Chief of General Staff leads the armed forces. The same is applicable to the Rescue Service and the Ministry of Emergency Situations. Meanwhile, in the case of the Police, the Chief of Police (and the central apparatus) heads the Police and develops and implements the policy at the same time. Moreover, another significant difference is accountability. The Head of the Police adjunct to the Prime Minister is accountable to the prime minister, while the minister is also accountable to the National Assembly. As a member of the government, the minister answers the questions of the MPs concerned with protection of public order and fight against crime at the National Assembly during question-and-answer sessions. 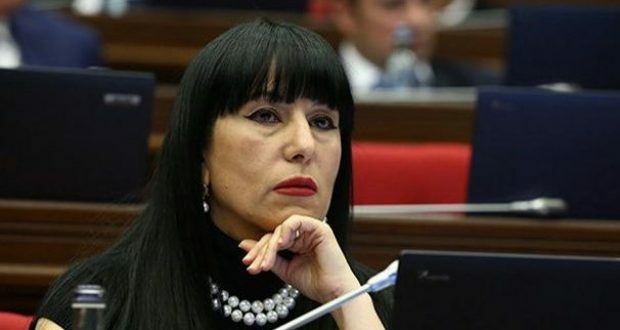 Since the parliament is the only body directly elected by the citizens (Armenia is a parliamentary republic), it is very important that the MPs be able to get answers on these issues in the National Assembly hall. It should be added that 27 out of 28 EU member states have interior ministries. Sweden, which is an exception in this regard, has included the functions of the Ministry of Internal Affairs into the Ministry of Justice (see the list here). 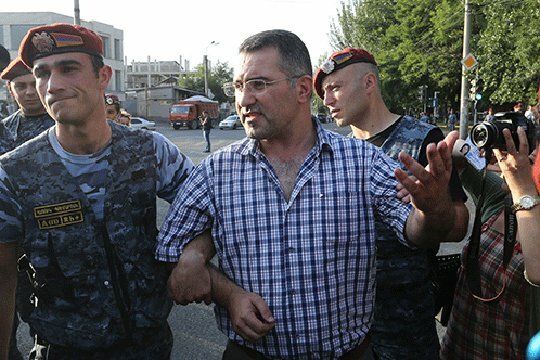 Border troops in Armenia are under the National Security Service. It is a model of governance coming from the Soviet Union, the basis of which was laid in 1957 when the USSR Border Control Service was included in the State Security Committee. In the 1950s it was also related to the fact that in those years the intelligence on the USSR was carried out through various border violations (air, water and land). However, it is long since intelligence activities have not been conducted through border violations. And where it is still practiced (at the border with Azerbaijan), the issue is under the authority of the RA Armed Forces (and not the National Security Service). To some extent, this is an unprecedented model of governance in democratic countries as the border control service has more in common with the police than the intelligence/counterintelligence body. Police cooperation with border service is now even greater than that with intelligence and counterintelligence agencies. Border guards and police cooperate in detecting border violators, managing the Border Management Information System (BMIS), controlling citizen and transport flows at checkpoints, and so on. In this regard, no wonder in 23 EU member states, the border control service (or its functions) is under the authority of the interior ministry. Obviously, the Armenian Government has now set a goal to reduce the number of ministries and optimize management. Under this logic, the Ministry of Emergency Situations (and, hence, the Rescue Service) can be included into the Interior Ministry. There are many areas of cooperation between the Rescue Service and the Police. Moreover, crime prevention and emergency prevention activities are often interconnected and cannot be separated from each other. In 22 EU member states, the Interior Ministry also implements rescue and firefighting operations (or includes the rescue service). It also gives the opportunity to create a “single rescue phone number”, as in all leading countries of the world (911, 112, etc.). 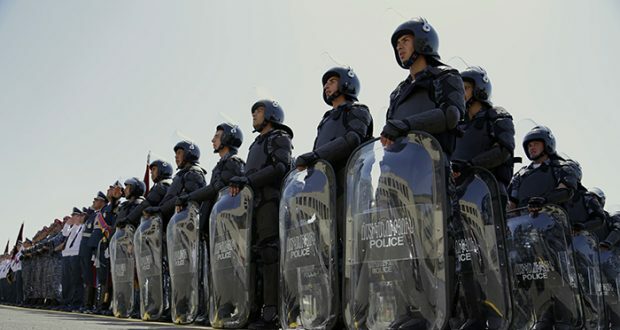 In other words, it will be efficient to establish a Ministry of Internal Affairs that will include 3 services, namely, the Police, the Border Control Service, and the Rescue Service. The Prime Minister may appoint the heads of those services at the suggestion of the Minister. As a result of the proposed change of governance system, the police and border service will be under parliament supervision in line with the logic of democratic society, the efficiency of police, border service and rescue service management will be substantially increased.